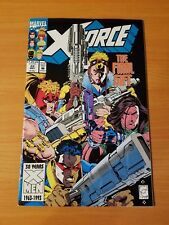 X-FORCE #22 (1993) MARVEL COMICS DOMINO! DEADPOOL! WARPATH! GREG CAPULLO ART! 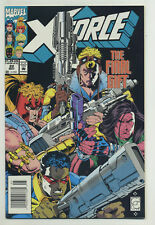 X- FORCE #22 Vol. 1 (1993 Marvel Comics) .High Grade copy. 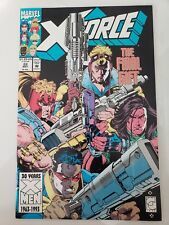 X-force#22 Incredible Condition 9.4(1993) Capullo Art!! This page was last updated: 25-Apr 09:36. Number of bids and bid amounts may be slightly out of date. See each listing for international shipping options and costs.